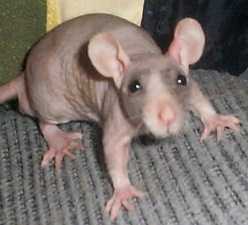 A fancy pet rat expo to promote fancy rats as pets! Featuring: A standards show, pet classes, costume contest, varieties display, information on care and behavior and so much more!!! 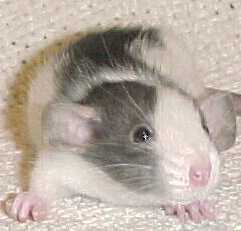 All rats must be pre-registered and follow a strict quarantine procedure. Absolutely no unregistered animals will be allowed to attend the show. Entries are only $2.50 a rat. All rats must be registered no later then May 21st, 2011. 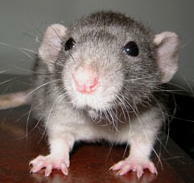 For online entry form and quarantine information go to www.ratspacnw.org !! !